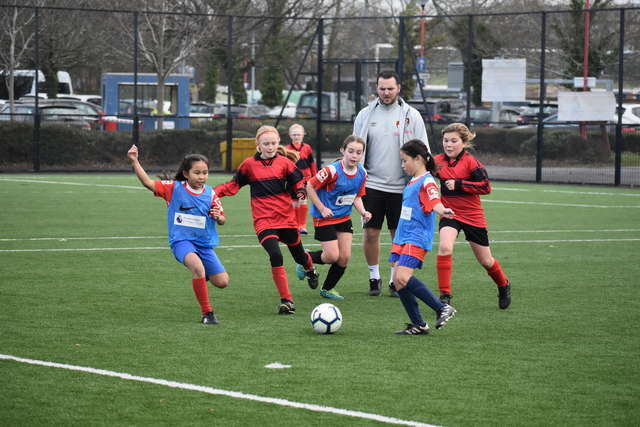 AFC Bournemouth Community Sports Trust are delighted announce St Katharine’s and Broadstone Middle School as the AFC Bournemouth representatives in this year’s Primary Stars Schools tournament. 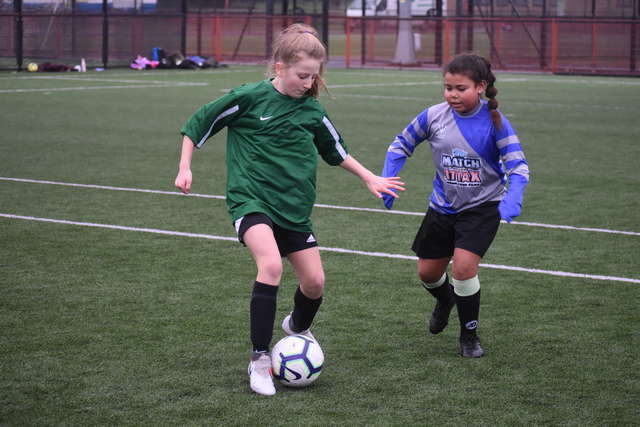 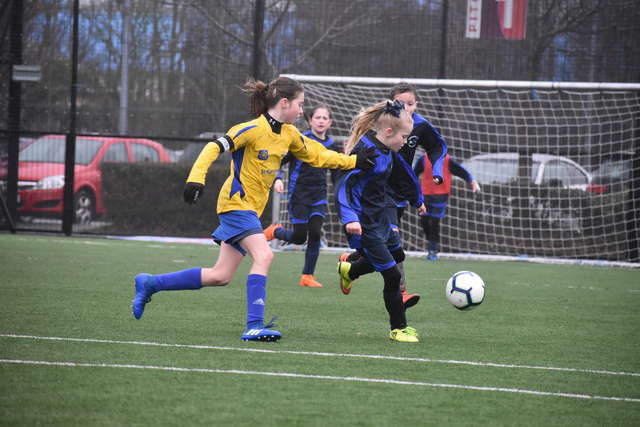 Over the past month, the Trust have hosted five qualification tournaments across the under-11 mixed and under-11 girls competition categories, and welcomed over 30 local primary, junior and middle schools to participate in the competition. 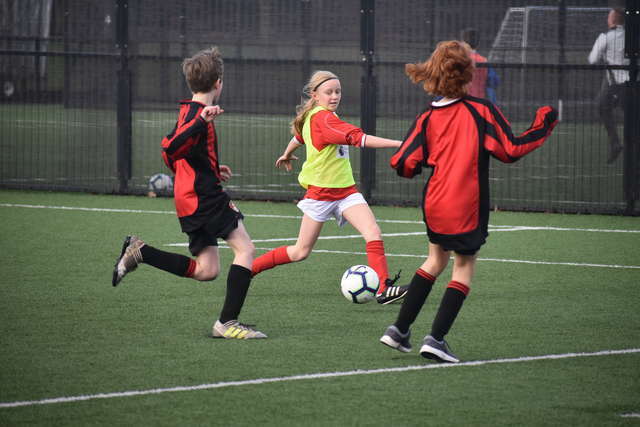 The qualification tournaments progressed to a finals day, which was hosted on 8th February at the Littledown Centre. 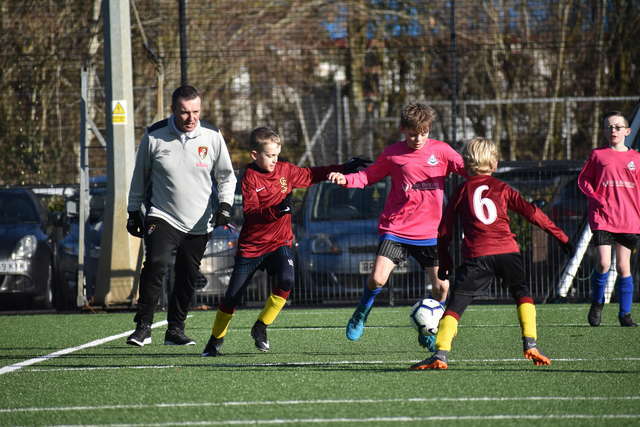 The winning schools from the various qualification days took part in a round robin of fixtures to secure their place as the AFC Bournemouth winners. 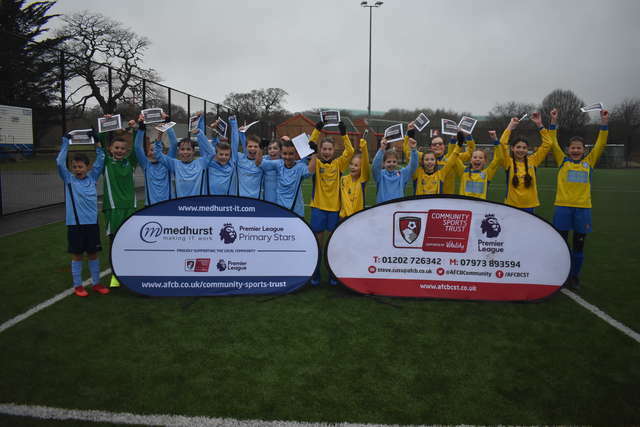 Broadstone Middle School, Ferndown Middle School and last year’s winners Muscliff Primary School took part in the under-11 mixed competition, with Broadstone coming out on top, whilst the under-11 girls competition hosted St Katharine’s, St Walburga’s and Hamworthy Park Junior School, with St Katharine’s emerging as the Cherries winners. 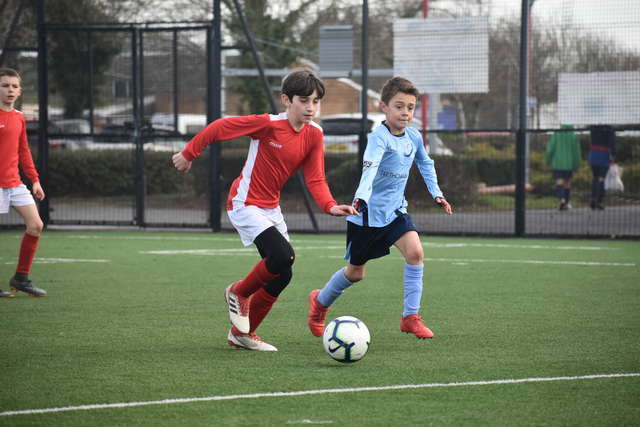 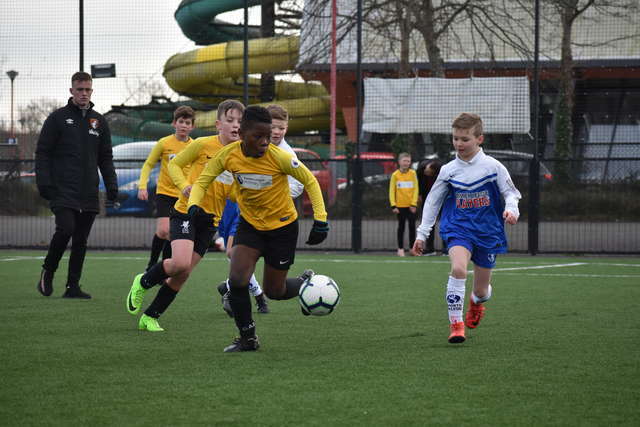 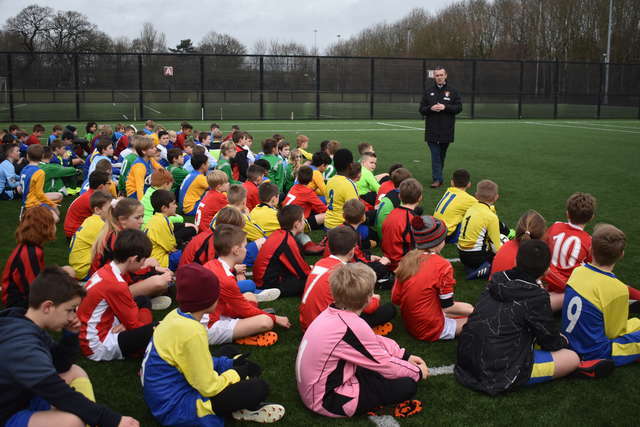 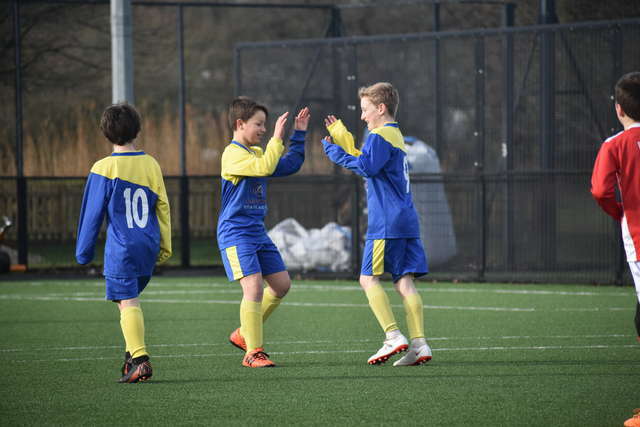 The Trust now looks forward to working with the teams from St Katharine’s and Broadstone Middle School in a series of preparation sessions ahead of the Premier League Primary Stars tournament which will be held at Wolverhampton Wanderers in May.